Umidigi mobile is a mobile phone industry of cell phone industry located in Shenzhen China with a high growth rate, raising its share on the global mobile phone market. The company has touted its Hammer smartphone’s durability as a defining feature of the device, featuring smartphones with dual-SIM product that runs the Android operating system owned by the search giant google. The mobile industry latest smartphone is the Umidigi C Note. 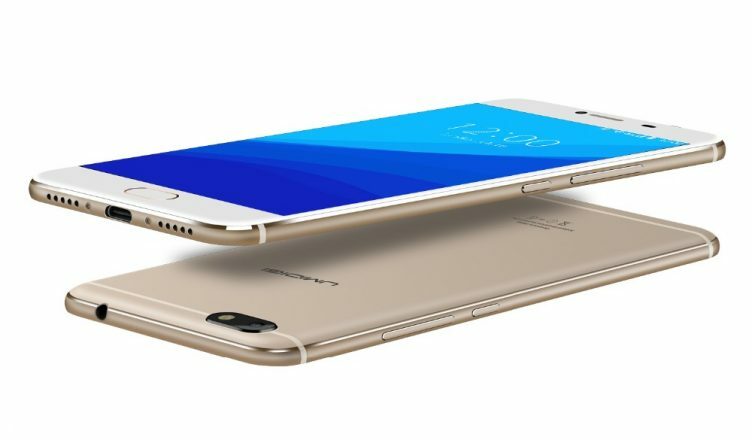 The umidigi C Note have gotten the spot light with its light of the refined craftsmanship, C NOTE continues to offer impressive comfortable and smooth experience in hand with its Sleek touch back cover, as a result of seamless antenna lines blended into the full metal unibody which is carved from a single slab of premium aluminum, resulting in an ultra-thin design. The company has been able to keep to their three major principles in design: the Light, Neat, and Solid. Umidigi C Note features a Precise curve, elegant arcs, solid build, and streamlined cutting edge design just the right one for the right phone. The Umidigi C Note display is protected by the famous Dragontrail glass, an innovative glass that best suits new generation mobile devices since it has qualities that are superior to common glass and plastic in all areas of strength, scratch resistance, and texture. Umidigi C Note uses a Screen resolution of 1920 x 1080 IGZO FHD Display manufactured by SHARP, a high color-saturation 95% NTSC gamut unit with 17% better overall color saturation for a richer viewing experience and a massive 5.5inch display with a whopping 1920 x 1080 Pixel screen. Umidigi C Note also feature a fingerprint sensor, which give the users a quick access to unlock their phones with just a slight touch. Effortless and hassle-free. 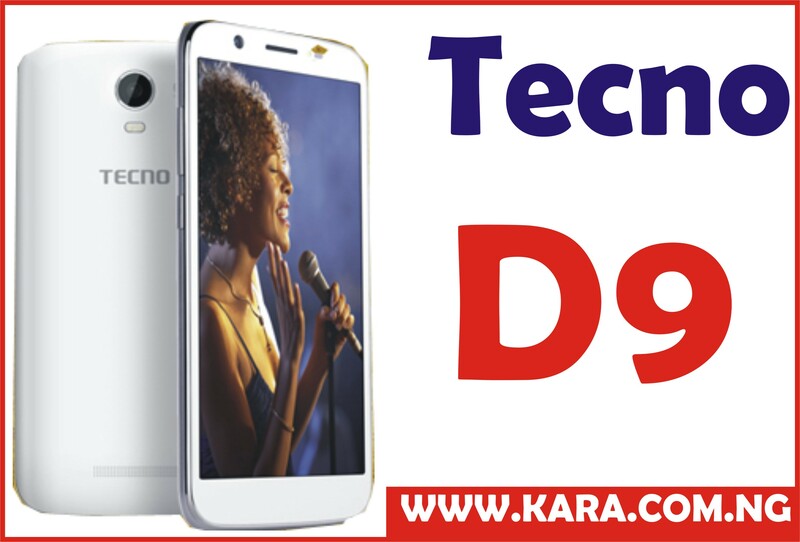 The Umidugi C Note features a 13 Megapixels with Dual-LED and a 5 Megapixels front camera which gives the selfie lovers a phone to look up to. The rear camera uses Samsung’s PDAF (phase detection autofocus) technology, which features a series of microlenses that separate specific ‘left’ and ‘right’ information for comparison. It simply moved until the two ends of the lens is correct, signaling the image is in focus. By adjusting the ratio with Dual LED Flash, the camera can adjust color of the flash for suitable white balance according to the surroundings, and capture faraway objects easily. Umigidi C Note MediaTek’s MT6737T processor uses ARM’s low-energyCortex-A53 core, which offers a balance between performance and power-efficiency. Cortex-A53 is capable of seamlessly supporting 32-bit and 64-bit instruction sets, and makes use of a highly efficient 8-stage in-order pipeline enhanced with advanced fetch and data access techniques for performance. it is packed with a huge Li-Po 3800 mAh, non-removable battery gives the smartphone a good battery backup. The Umidigi comes with up to 32GB of storage and 256GB extended memory with the most pure stock Android system from Google and features Quad-core 1.5 GHz Cortex-A53 with Mali-T720 MP2 GPU. More Feature – Full Metal Unibody Design, LTE Cat 4 150 Mbps Download, 50 Mbps Upload, HSUPA 5.76 Mbps Upload, HSDPA 21 Mbps Download, Computer Sync, OTA Sync, Tethering, OTG Support, 2.5D Curved Glass, Dual 3D Cutting Edge, Fast Touch ID Sensor, Low Power Consumption, Profession Camera Mode Take DSLR Quality Photos, Rounded Edges. 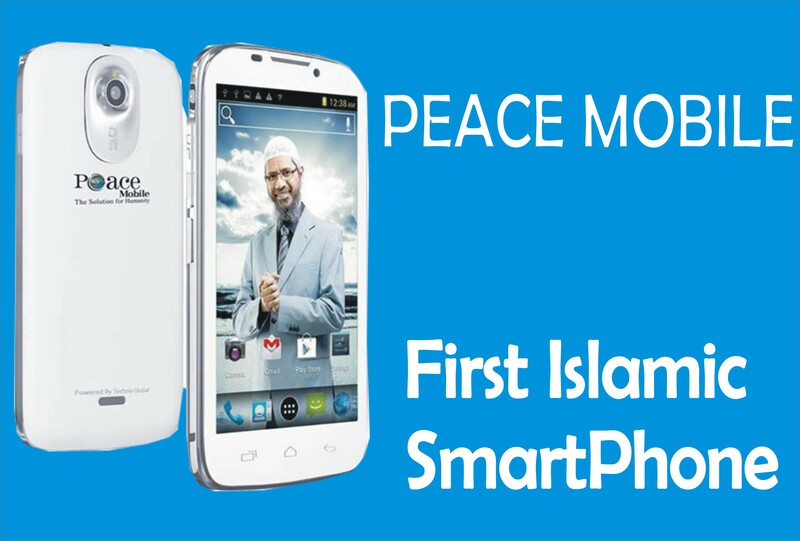 Price Range- 50,000-60,000 in Nigeria. Where To Buy Umidigi C Note At The Best Price In Nigeria. This new Umidigi C Note is intriguing and so cool. 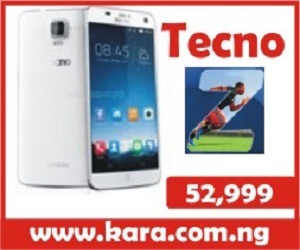 If you want to buy it in Nigeria, you could buy umidigi C Note in a mobile store or for convenience visit an online shopping store, the best online shopping website to visit is Kara.com.ng. 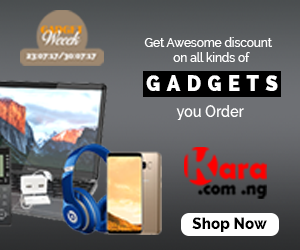 At kara.com.ng you enjoy fast delivery of items to any location in Nigeria within 24 hours to 48 hours, good customer support and ability to choose any mode of payment for your purchase. INFINIX S2 Pro X522: The Latest Infinix Smartphone with Dual Front Camera Spec & Price in Nigeria.